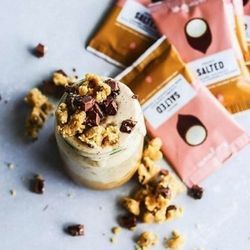 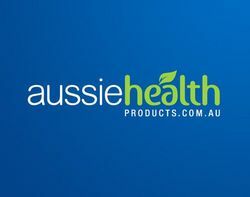 Aussie Health Products are one of Australia's favourite online health stores, offering a range of over 5000 products from over 250 of the best brands. 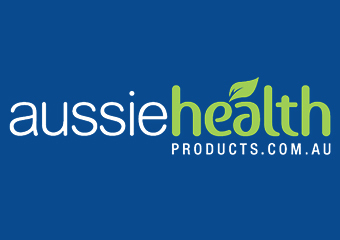 Since 2009, Aussie Health Products has become one of the nation's favourite online health stores, serving over 75k health conscious shoppers throughout Australia and New Zealand. 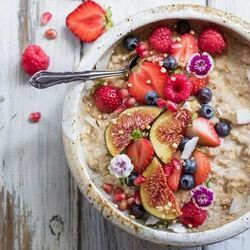 With over 5000 products by hundreds of leading brands, they cover a huge selection of Organic foods, Natural Health & Beauty products, Natural Medications, Essential Oils, Eco Products and so much more. 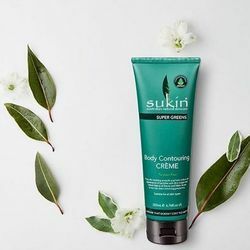 Discover the best brands such as Loving Earth, Sukin Skincare, Martin & Pleasance, Meadow & Marrow, Hemple, Oil Garden and more.